Numerology is the language of numbers, a language that helps you expand the horizons of your personal, worldly and spiritual awareness. Based on your unique birth information, you have a Numerology chart -- like your Astrology birth chart -- that reveals which numbers impact your overall life and the different cycles of your lifetime. 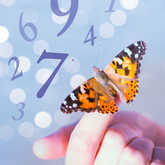 Your Life Path number, the most important number in your Numerology chart, describes your life approach. Your Sun Number represents the way you deal with change, while your Birth Day number reveals your strengths and weaknesses. Other numbers in your chart represent your natural skills, challenges, relationship compatibility, how you express yourself, and so much more. Can Numerology predict my future? 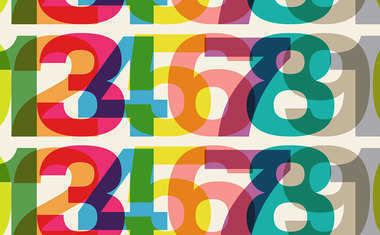 Numerology can reveal the numbers that are influencing you at any point in your life -- past, present, and future. 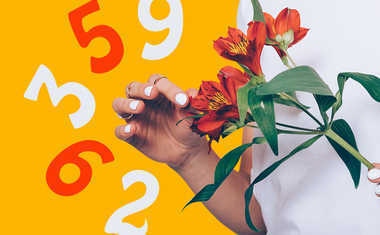 By understanding the impact of these specific numbers, Numerology can draw conclusions about the nature of events happening to you and within you at any given time. Do I need to know my birth time? No. Your birth time does not affect your Numerology. Your birth date, the name given to you at birth, and the name you currently use are the only factors that play into your personal Numerology. Numerology requires surprisingly little math -- only basic additions and subtractions. What numbers does Numerology look at? All number and number sequences are important in Numerology, yet the emphasis is on the single-digit numbers, 1 - 9, and three numbers called "Master numbers", which are 11, 22 and 33. How do I figure out my own numbers? A complete rundown of your entire Numerology, plus explanations of each number, is available through a personalized Numerology Personality Profile.